WE were thrilled with Gypsy Spirit's first run of the season when she finished a close seventh in a red-hot Fred Darling Stakes. 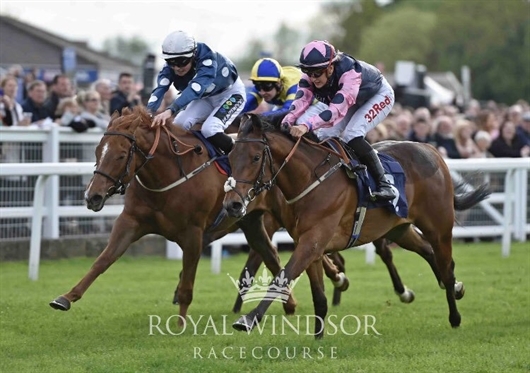 GYPSY Spirit is set to make her seasonal reappearance in the Group 3 Fred Darling Stakes at Newbury tomorrow afternoon. 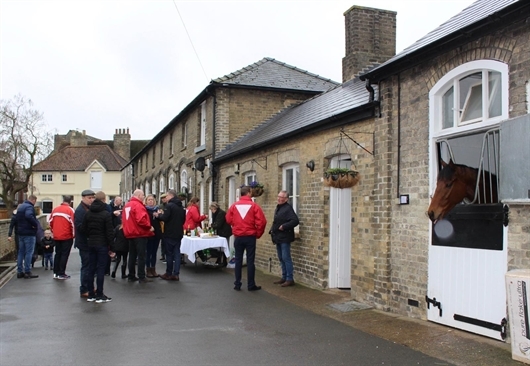 WE enjoyed a lovely day on Sunday when opening the doors to members of the Rogues Gallery Syndicate for an Open Morning. PHEIDIPPIDES gained a deserved first career win when taking a mile handicap at Lingfield on Friday afternoon. 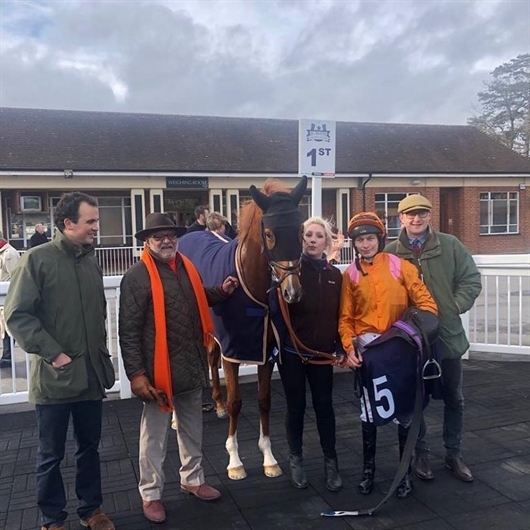 WE celebrated our first winner from Saville House Stables when Raj Matharu's Rajman landed a seven-furlong handicap at Lingfield on Saturday. 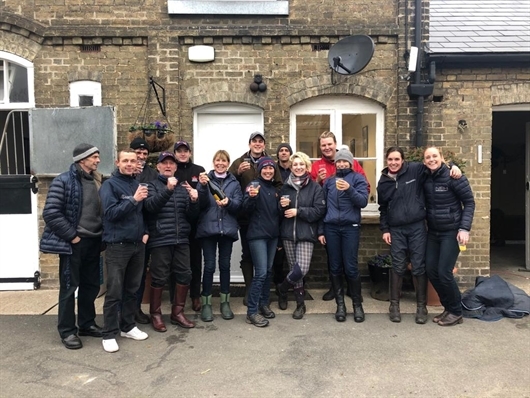 DESPITE it being the off-season, it has been a busy few weeks for the Saville House Stables team with plenty going on. 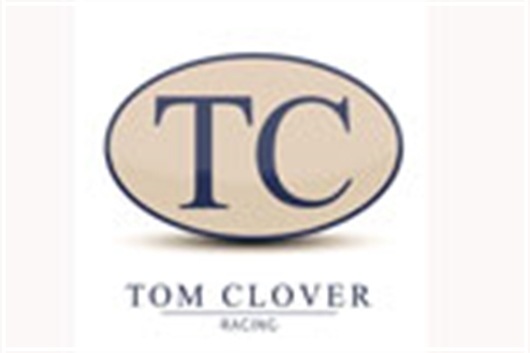 WE are very excited to announce our move to Saville House Stables which took place at the end of last week. GYPSY Spirit was only a head away from giving us a first Stakes success in the Bosra Sham Stakes at Newmarket on Friday afternoon. 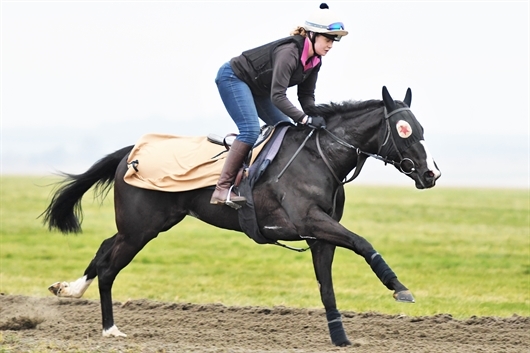 GYPSY Spirit travels to our local course tomorrow to contest the Listed Bosra Sham Stakes.